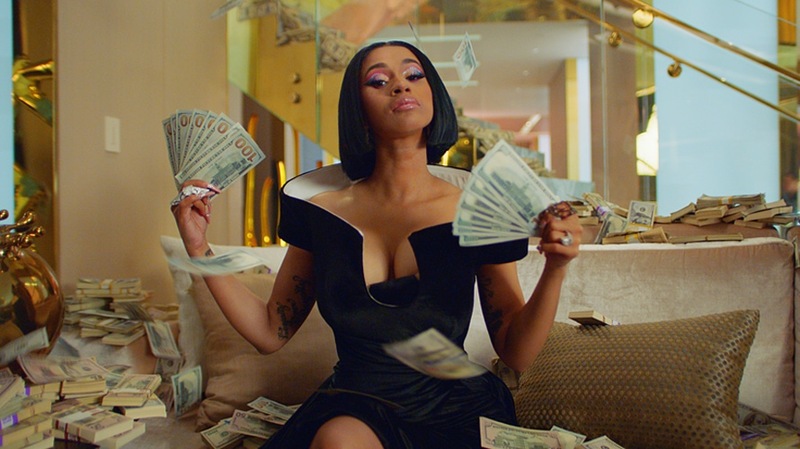 In the ensuing—and obligatorily lush—montage, the one and only Cardi B fans herself with a wad of cash (a nod to her smash single “Money,” and its own video). Model Emily Ratajkowski grins while she reads a burning gossip rag. 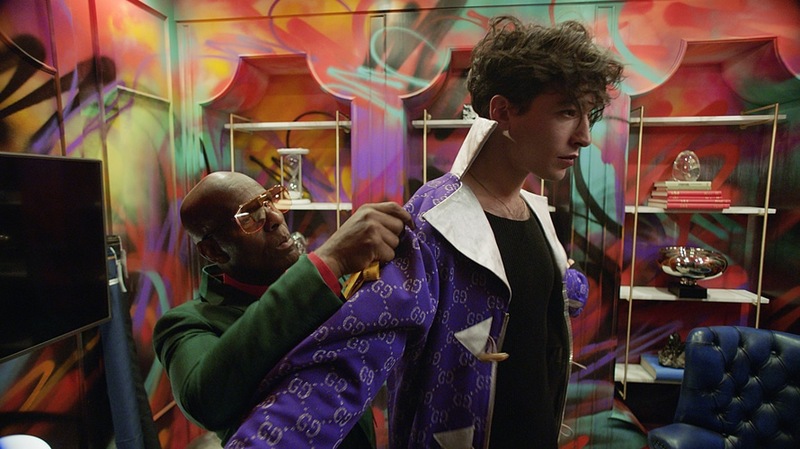 Designer Dapper Dan outfits actor Ezra Miller in a rich purple and gold coat with a cream collar fit for a vampire. A stately Adriana Lima summons a decadent feast—complete with dueling samurai. 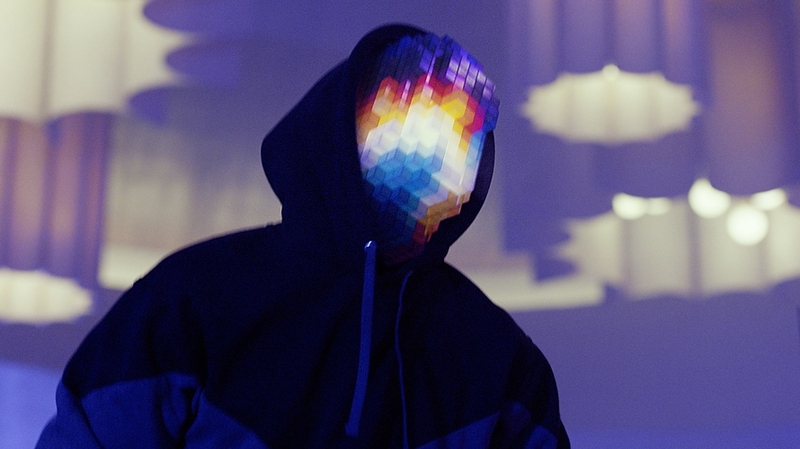 Masked music producer Marshmello lounges playing video games. Skater Ryan Sheckler pops tricks off the top of a tony bar. Artist Timothy Curtis draws neon designs into the thin air. Rita Ora brushes her gold grillz in a gold dress with a gold toothbrush in a room filled with all gold everything. Other talent featured in the ad include chef Michael Symon (looking like a hip serial killer toting a meat-hook through a nightclub); singer Ozuna (looking like a tropical don sipping tea in a jungle-themed suite); skater Leticia Bufoni (flying through the air in a rainbow-striped skirt); artist Jason Revok (stylized REVOK, redecorating a wood-paneled wall and stuffy old painting with about 12 cans of spray paint at once, using one of his signature rigs); and artist Felipe Pantone (rocking an iridescent face mask). That not to mention artworks by Damien Hirst, Andy Warhol, Dustin Yellin, Olivia Steele, Gary Stranger and Joshua Vides. 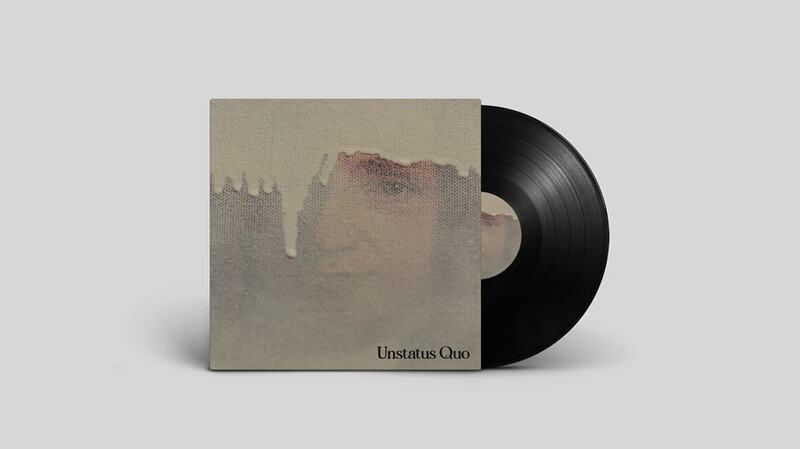 The soundtrack, meanwhile, is an original song by the same name—”Unstatus Quo”—from L.A. rapper Duckwrth. 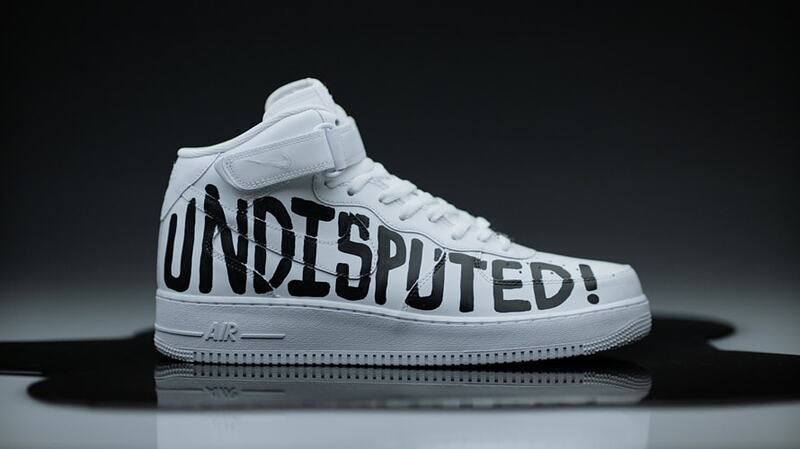 Released in conjunction with the campaign (complete with a vinyl album cover by REVOK), it features a sample of James Brown’s 1972 hit “Get on the Good Foot.” And consumers dedicated enough to keep scouring the ad in coming weeks will have a chance to win some of the flossy items on display—each day until April 5, Palms will use YouTube Cards in a “first-ever activation” that will at specific times “unlock” certain “drops”—Easter egg prizes like a Gucci x Dapper Dan jacket, a REVOK painting, a signed Cardi B microphone, a Marshmello helmet, an Olivia Steele sculpture, and Nike sneakers designed by Joshua Vides. In short, the whole exercise is determined to put a fresh spin on the familiar dazzling excesses of a city that sometimes seems designed—from the moment you step off the plane at the airport—to pick you up, turn you upside down, and shake out your pockets for every cent you’re worth. Asked what perception of Vegas the campaign is pushing back against, exactly, Gray demurred. “We love Vegas,” he says. “We’re from Vegas. We’re Vegas through and through. However, being totally frank, we see an opportunity for a new era for Vegas. The Palms represents the New Vegas.” (In a warehouse in the film, a graffiti artist makes the same case, editing the “welcome” sign stolen by Block at the beginning). As for what that means, a safe guess might be that the new Vegas isn’t just gaudy. It’s also cool. And given American pop culture in 2019 is already a wild pastiche of extreme luxury and glitzy bravado, Palms looks right on track to fit in—just by reflecting it. Click HERE to view the original article on Adweek.